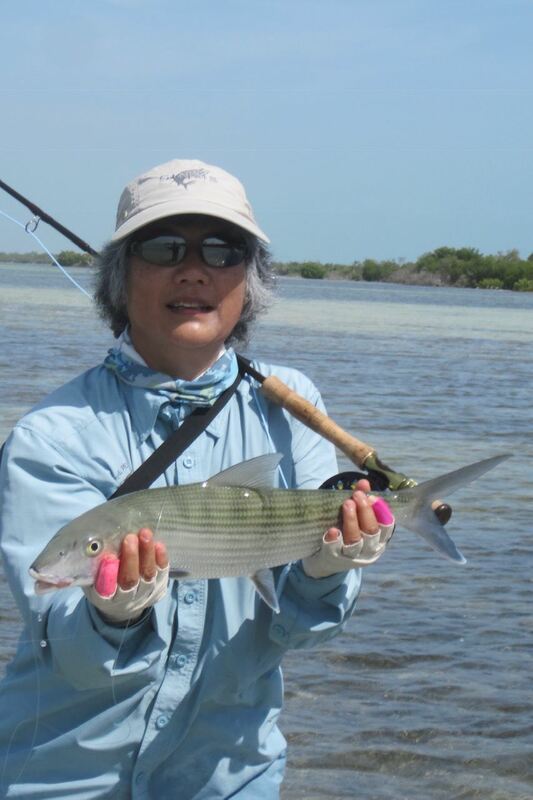 Stalking Bonefish, Permit, and Tarpon in Cuba by PFF Past President and Life Member, Sheree Kajiwara. Sheree will be sharing experiences about one of her passions, flats fishing, focusing on fishing Cuba at Cayo Coco and the Zapata Peninsula. Come hear about the excitement of stalking the fish, making the perfect cast, enticing the eat, and holding on while these magnificent fish make their torpedo runs.